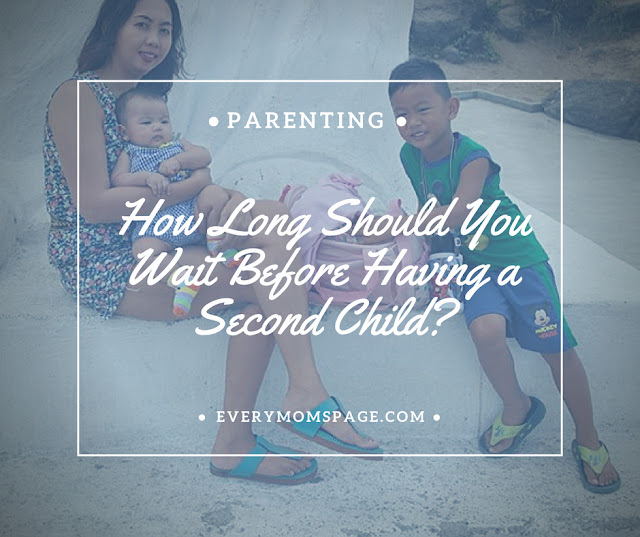 EveryMom'sPage: How Long Should You Wait Before Having a Second Child? 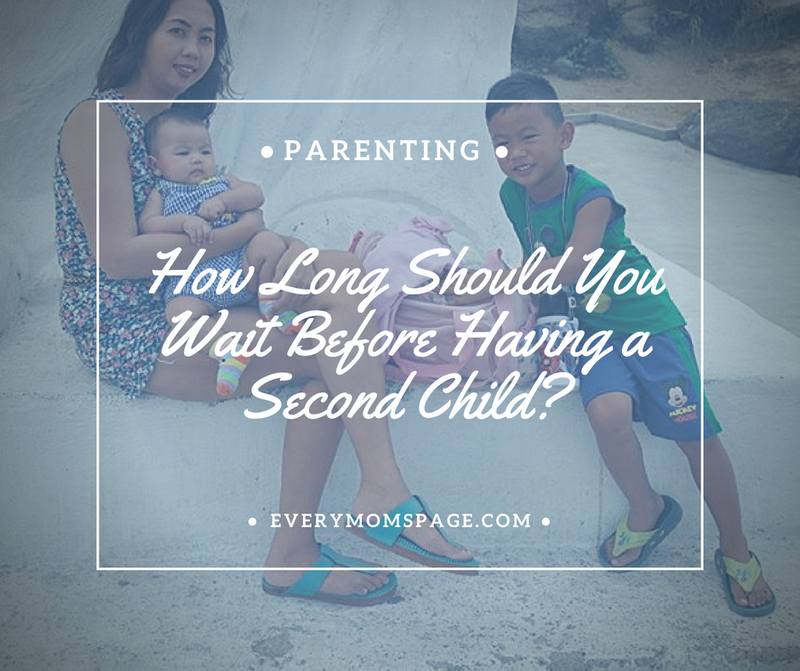 How Long Should You Wait Before Having a Second Child? The decision to bring a child into this world and into your lives is a big one and if you are about to do it for the second time, it’s an even bigger decision than the first. While the whole thing is a personal and private matter, it always helps to get all your facts together before becoming pregnant again and that’s why you should go through the following points to understand a few things about the second pregnancy. Ideally there should at least be a gap of around 18 months to two years between pregnancies because your body needs that time to recuperate from the first pregnancy. Also, this gap is ideal if you want to reduce the chances of a premature delivery. 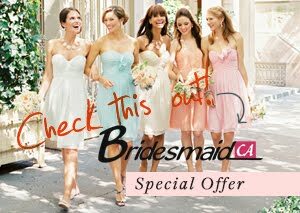 The closer your pregnancies are to each other, the harder it will be for your body to go through everything again. Anemia, insufficient lactation, increased chances of autism and several other complications are often seen in case of back-to-back pregnancies, so you should always wait for at last 18-months and preferably, two-years. In case you are already in your mid-late thirties, then waiting will only increase the chances of chromosomal defects, but not waiting can make it even worse. In such cases, it is wise to speak to your doctor about your options. While waiting is better than hurrying when it comes to pregnancy, there are negatives to waiting too long as well. For example, the older one sibling is to the other, the bigger the generation gap in between them will be. This of course, makes it harder for them to truly bond. Also, the older you get, the greater the chance of the child being born with birth defects. Another point to take into account is that if you wait too long, your body will react the same way as it did during your first pregnancy, while women who don’t wait too long, generally find their second pregnancy to be much easier to manage than their first. After a while, the body and the brain resets and given that your body is not going to be as young as it was during your first childbirth, the second pregnancy can be even more demanding on the body and the mind than the first. 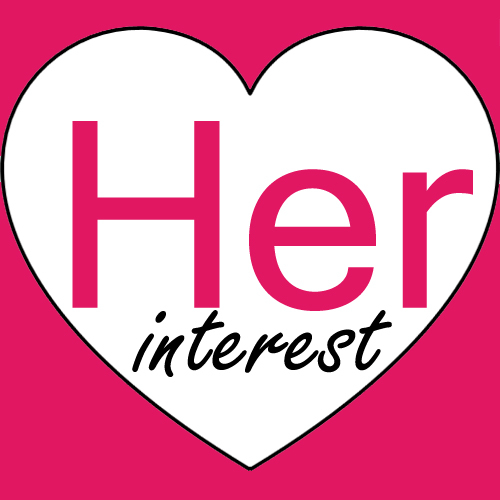 In most situations, a gap of 2 – 4 years in between pregnancies is what parents should aim for. This gives the mother a chance to recover her body completely, without making the gap long enough to cause birth complications. Children with a few years between them will still not be in exactly the same generation, but that gap will still not be as prominent and will be closed down pretty soon as they grow up. From the point of view of the parent, it’s also a lot easier to manage just one child in diapers. What you read right now is the short summary, but you should visit Pregmed.Org for more detailed information and experienced guidance on managing every aspect of pregnancy and childbirth, be it your first second or third.